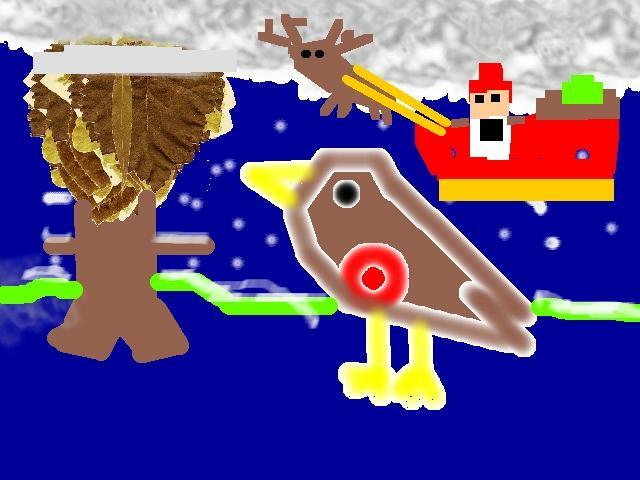 A big congratulations to Oliver who created this fantastic digital design for the PrimarySite Christmas Card Competition! Oliver won the competition and was presented with a big box of professionally printed cards to send to all of his friends and family. PrimarySite have turned Oliver's design into an e-card to send out to all of their customers.